Damn Them "Available Now" Click here. 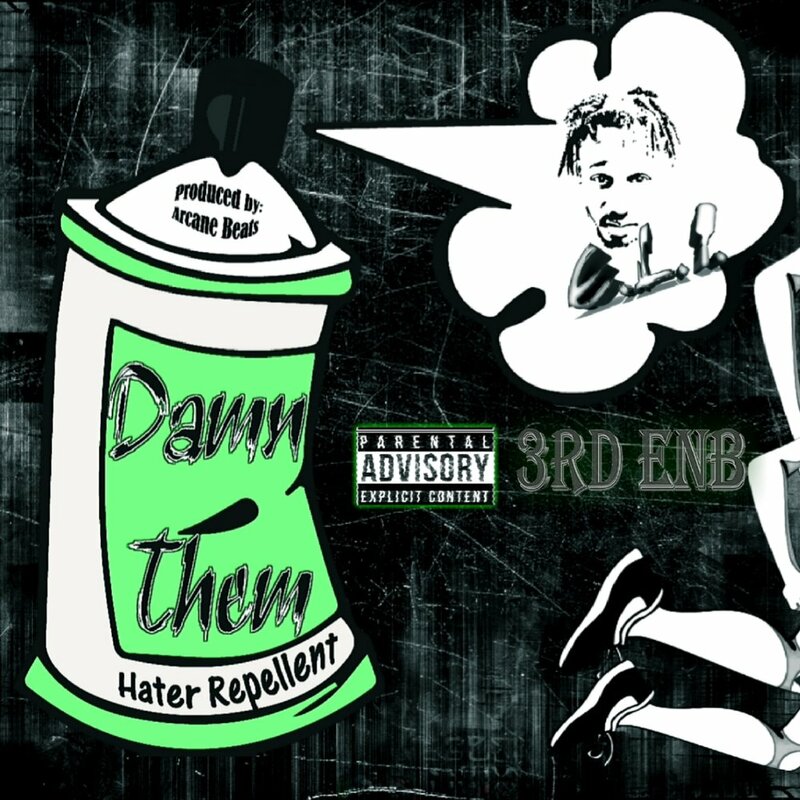 New single "Damn Them" Produced by Arcane Beats. is available now. "U still Real" is available now. 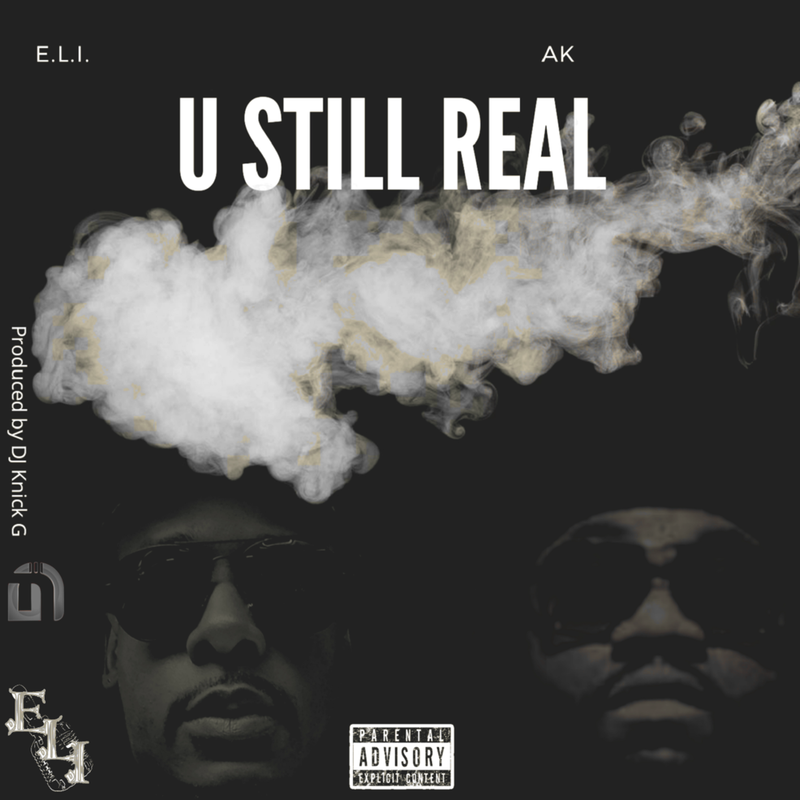 "U still Real" produced by DJ Knick G is available now.